Udderbelly Festival Launches This Week! In its sixth year, Udderbelly Festival continues to bring the best of comedy, circus and family shows to London’s Southbank. 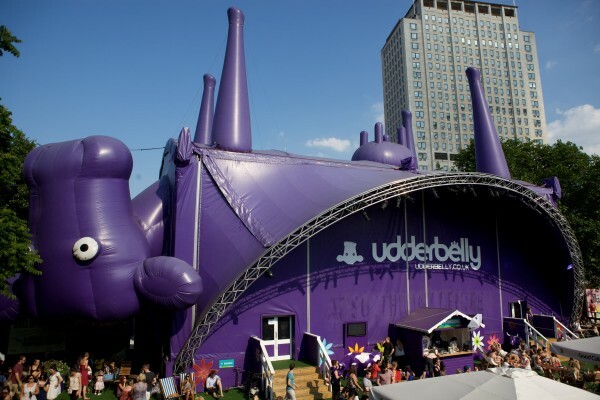 Comedy is always centric to Udderbelly’s lineup, and this year is no exception with acts on the programme including Omid Djalili, Tony Law, Susan Calman, Andy Zaltzman, The Horne Section, Festival of The Spoken Nerd, Abandoman, Ed Byrne, Nina Conti, Stephen K Amos, Beardyman and Brendon Burns. The circus lineup isn’t too shabby either with the likes of Smashed, A Simple Space and Circus Maximus on the bill. The family programme includes Pirate Gran, Little Howard and the Magic Pencil of Life and Death, and The Amazing Bubbleman. Then we have London Wonderground. Starting about a month after Udderbelly kicks off, the London Wonderground is the summer home of cabaret, circus and sideshows all set in a 1920’s Spiegeltent. This year’s outstanding lineup includes LIMBO, Meow Meow, The Tiger Lillies, EastEnd Cabaret, Hot Dub Time Machine, and Bourgeois and Maurice. Both Udderbelly Festival and London Wonderground are part of the Southbank’s first Festival of Love. Please visit www.udderbelly.co.uk for full lineup and ticket information. 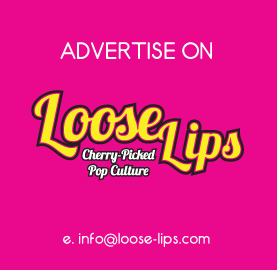 This entry was posted on Monday, April 7th, 2014 at 7:28 am	and is filed under Cabaret, Comedy, Events, News.